It's amazing how many changes costume-wise and especially appearances, a character goes through over the years. 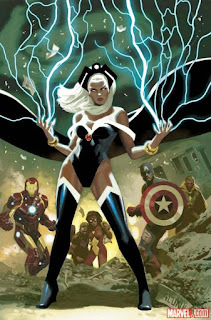 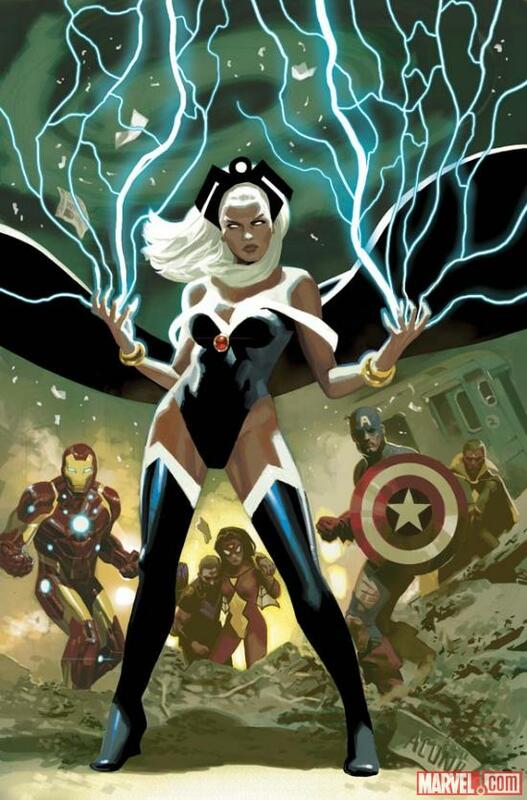 While there may be some fan backlash on social networking sites for fan favorites such as Power Girl in her Earth-2 series outfit, the same hasn't been said for Storm, the revered member and former leader of the X-Men. 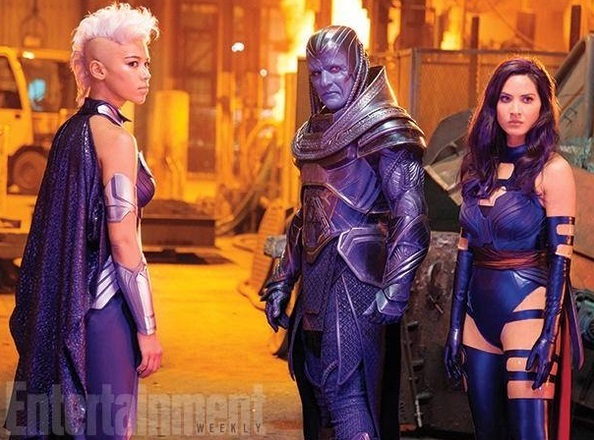 On the big screen, fans finally got to see her rock her famous mohawk look, in the X-Men: Age of Apocalypse film. 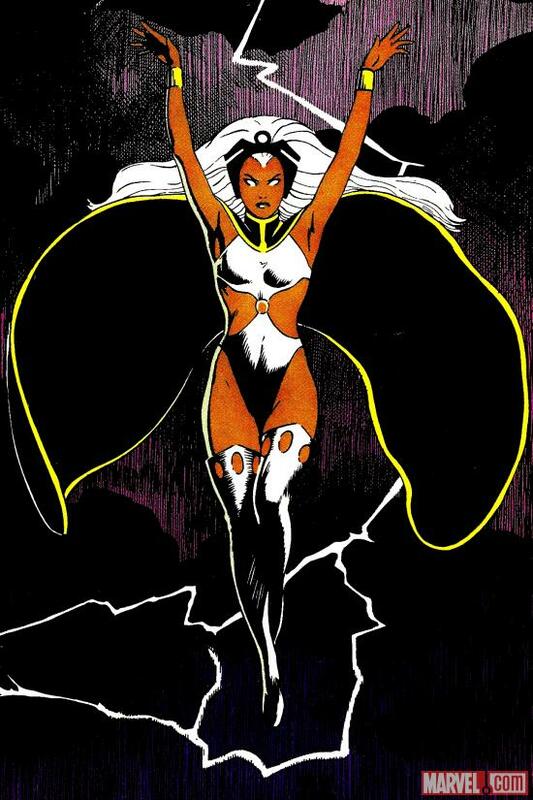 Generations have been used to Halle Berry's portrayal of the mutant but we were definitely treated to Alexandra Shipp's portrayal of young Ororo Munroe. 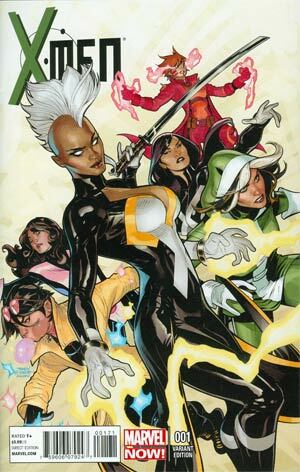 It should be noted that only Kitty Pryde gave her disapproval of Storm's drastic new look when Storm revealed it, to the entire team. Netflix: Daredevil vs. The Punisher! 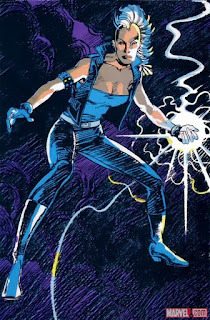 Earth 2 - Issue 5 - Here Comes The Atom!